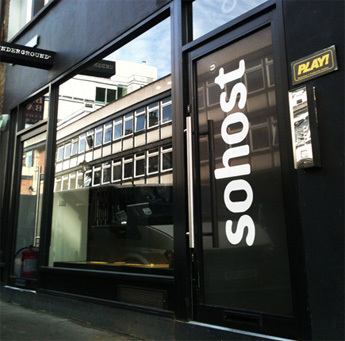 On Saturday the 7th December 2013, we’ll be holding our buying day at our offices in the Sohost Building 8 Berwick Street, London W1F 0PH. and our same buyers will be on hand to assess and appraise your items for free. Tottenham Court Road or Leicester Square or check out the London Transport website for further details. 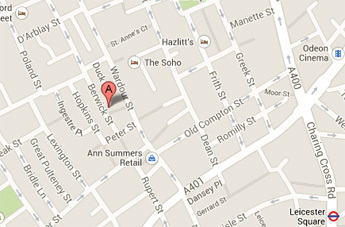 NCP – Brewer Street Q-Park in either Poland Street or Newport Place.